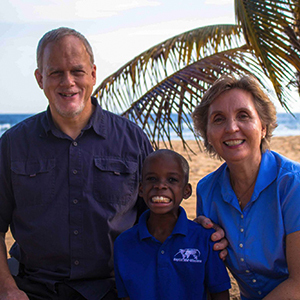 How does a single missionary in Japan meet a single widower missionary in Rwanda? The simple and short answer is “The Internet!” Gary Bennett met his wife, Barb, through eHarmony.com, an Internet dating service. Rwanda has been Gary’s home for the last 26 years. He met his first wife in Rwanda, where she was teaching. She died in 2001 of breast cancer leaving behind Gary and their two daughters, Melissa and Megan. Barbara’s goal in Rwanda is to work with children by forming choirs in churches. She sees this as opportunities for discipleship and evangelism. She also teaches English to the pastors and is teaching music at the school Melissa and Megan attend. One of her passions is giving kids the opportunity to develop musical skills. With donated used musical instruments, she has been able to start a band at the school. 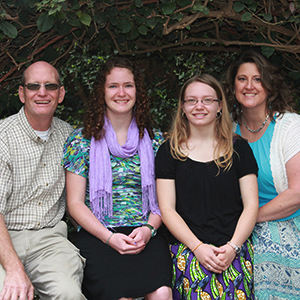 The Bennett’s serve in Rwanda with WorldVenture, which is based in Littleton CO.
Kevin and Melodie Kejr, missionaries with SIM to Northern Kenya. 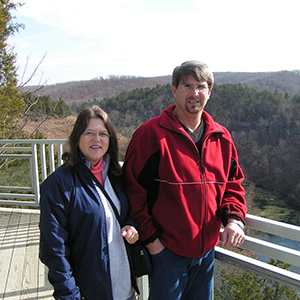 Dan and Marcy Schuring have returned from the northeast Amazon area of Brazil, after working with the Waiapi people for the last number of years. 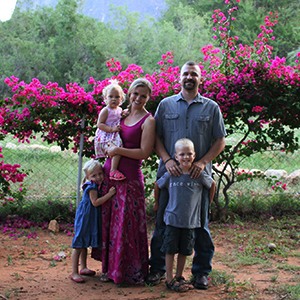 Currently they are serving and teaching at the New Tribes Ministries’ Missionary Training Center in Missouri. Teaching linguistics and practical preparation to students, ministering and encouraging them as they prepare for the mission field where they have been called. 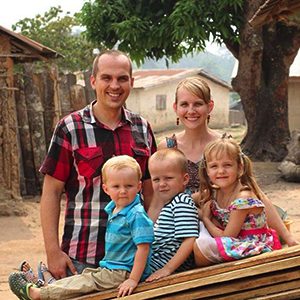 The Sheppard’s are the sole remaining representatives of their mission board in Liberia after the civil wars in Liberia and neighboring Ivory Coast. During the Liberian war they ministered in the refugee camps in Ivory Coast. They are back rebuilding the church association in Liberia, thanking God for the UN and democratic government stability in the country. 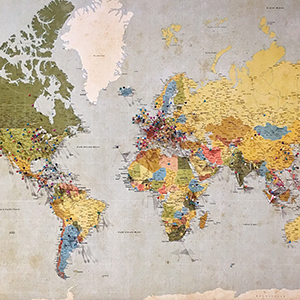 They participate in national conferences, work individually with church leaders, help the local Bible college, nurture orphans, and provide a home for believers needing to visit the capital. We are the sending church for the Sheppard’s.  Please pray for our Global Partners who are currently serving in locations hostile to the Gospel.